The Augustow Canal waterway is an engineering phenomenon from the nineteenth century (1825-1838). It was built in order to create an access to the Baltic Sea ports avoiding the mouth of the Vistula River which was at the time in the hands of Prussia. 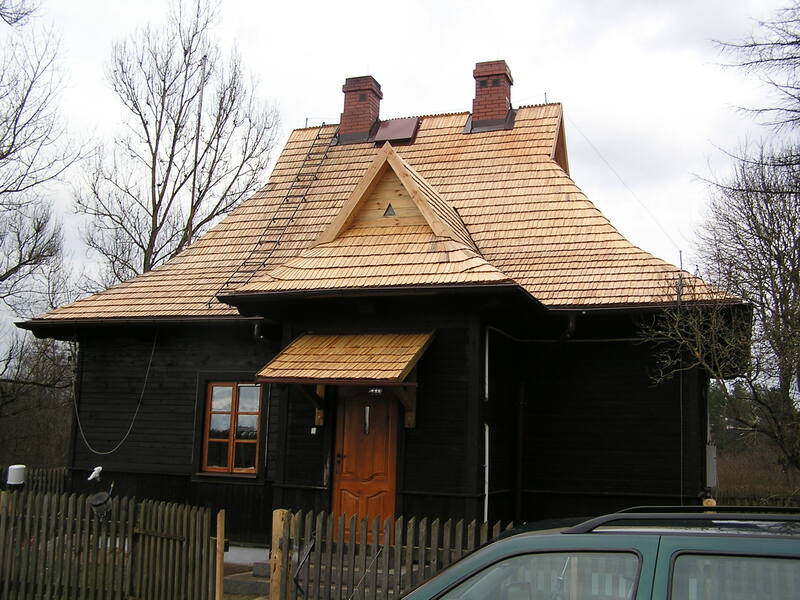 Currently, it is a major tourist attraction and the most significant monument of the Augustow region, applying to be enrolled on the UNESCO World Cultural Heritage List. It connects the Vistula and the Niemen Rivers, using bandwidth of 12 Augustow lakes and two river valleys – Netta and Czarna Hancza. 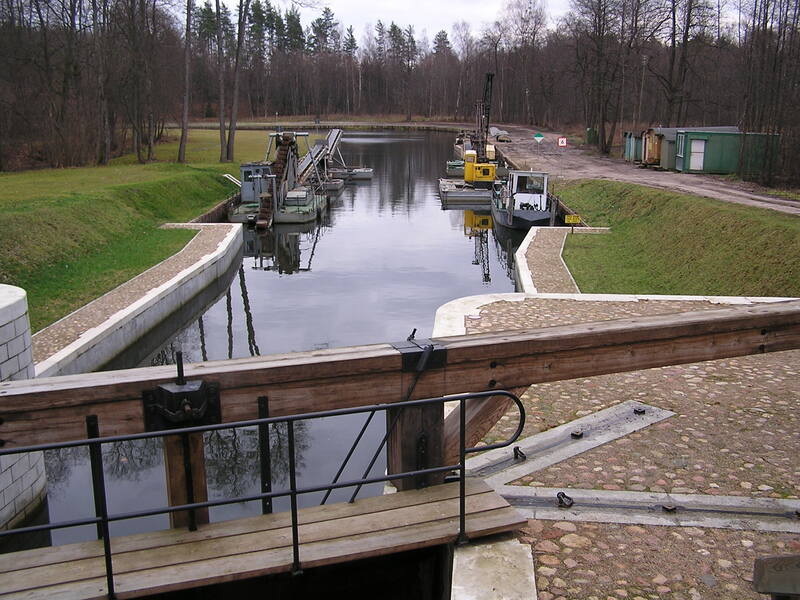 Our company is an author of the rehabilitation or reconstruction designs of the hydraulic facilities on the Augustow Canal. and 22 km of lakes. 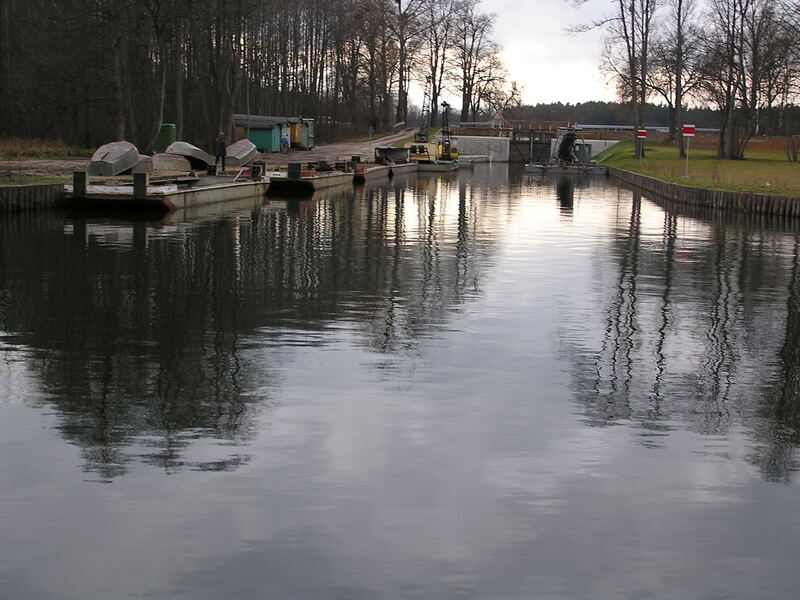 The canal is approximately 102.0 km long, of which 80 km are located on the territory of Poland, 18.6 km in Belarus, and 3.5 km in the border area. 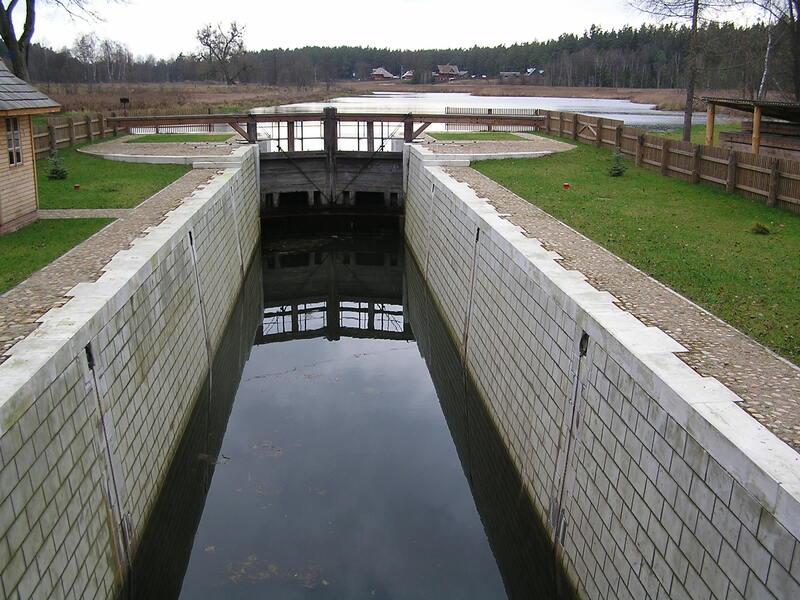 18 navigation locks were constructed on the canal, of which 14 on the Polish territory, one in the border zone and 3 in Belarus. They allow to overcome the difference in water levels of 54.04 m.